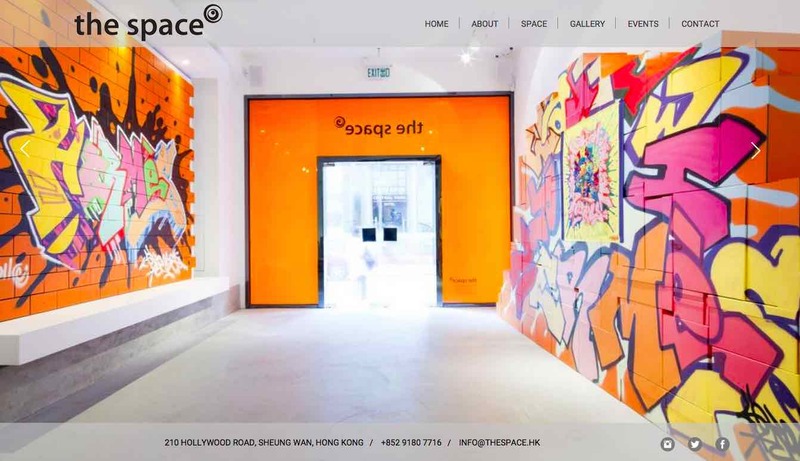 Zeal Industries had the honour to collaborate with Hong Kong's best multipurpose art and event space on the revamp of their website. Multiple aspects of the previous website had to be revised: in addition to a fresher design, there was a need to increase the overall visual impact. It was also important that The Space be able to handle the day-to-day management of the site. Drupal is the pre-eminent system for organising online content, so it was a natural choice as other content-management systems (CMSs) didn't offer the necessary performance and features. On the design side, we produced a minimalist look to bring the focus on the pictorial content. The result is a more modern and elegant presentation of the venue and its facilities. To see more, visit the new site.